WOW! I love Down Alternative comforters! 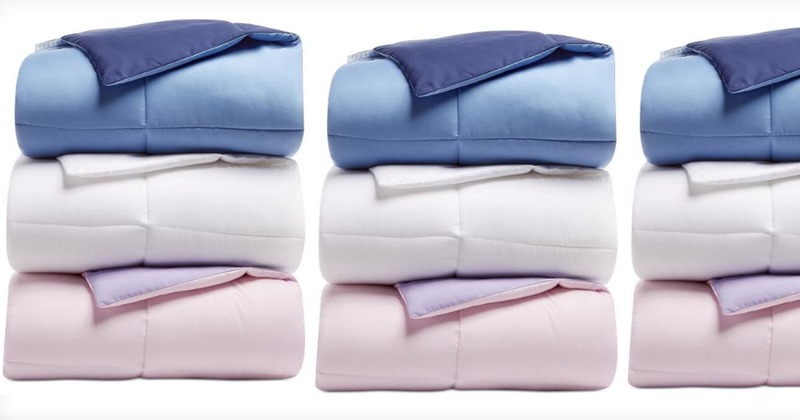 Right now you can score these Reversible Down Alternative Comforters from Twin to King size for just $18.99 (reg. up to $80) + FREE store pickup (where available), or shipping is FREE with any beauty purchase or shipping is FREE with any $25 purchase as well.